There are different DST rates on different types of transactions. In my previous post on How to Easily Compute DST, I was referring to DST on the sale of real property. 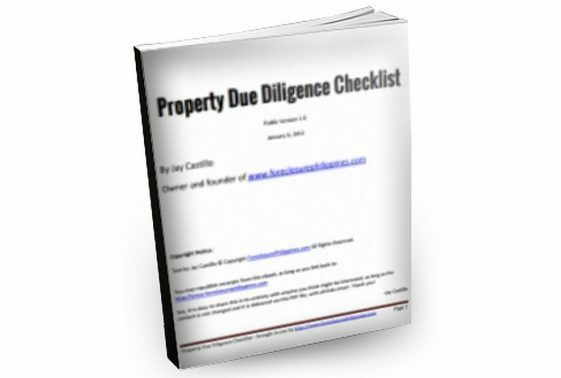 Please note that there is DST too on loan agreements, lease agreements, and mortgages, and there are also exemptions from DST. 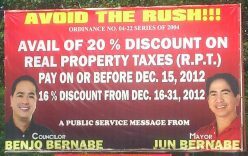 For this post, aside from discussing these, I will also discuss the deadline date and venue for filing the DST return. I will provide you as well with a blank DST form for your use and reference. Take note that most of this post was actually written by my wife. (a) When the consideration, or value received or contracted to be paid for such realty, after making proper allowance of any encumbrance, does not exceed One thousand pesos (P1,000), Fifteen pesos (P15.00). (b) For each additional One thousand pesos (P1,000), or fractional part thereof in excess of One thousand pesos (P1,000) of such consideration or value, Fifteen pesos (P15.00). To compute the DST, divide the higher amount between the selling price and the fair market value by P1,000.00, then round off the amount to next higher number if there are decimals, then multiply it by P15.00. As a shortcut, multiply the higher amount between the selling price and the fair market value by .015 and if the DST is not a multiple of 15, the DST shall be the next higher multiple of 15. 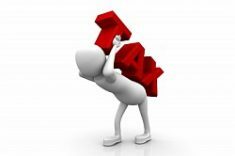 Take note that if the tax base is incorrect (for example, the selling price or the zonal value is understated to lower the DST), the true value of the property may be assessed so that the proper tax may be collected. Please refer to my previous post on How to Easily Compute DST as to the sample computations. “SEC. 179. 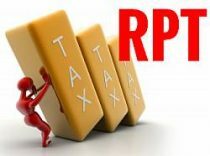 Stamp Tax on All Debt Instruments. 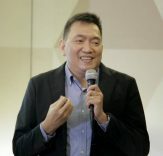 — On every original issue of debt instruments, there shall be collected a documentary stamp tax on One peso (P1.00) on each Two hundred pesos (P200), or fractional part thereof, of the issue price of any such debt instruments: Provided, That for such debt instruments with terms of less than one (1) year, the documentary stamp tax to be collected shall be of a proportional amount in accordance with the ratio of its term in number of days to three hundred sixty-five (365) days: Provided, further, That only one documentary stamp tax shall be imposed on either loan agreement, or promissory notes issued to secure such loan. 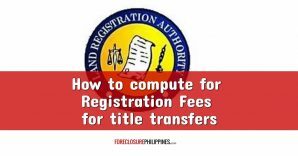 DST on loan agreements (which may be taken out in order to purchase real property ) is thus computed as P1.00 for every P200.00. To compute the DST, divide the loan amount by P200.00, then round off the amount to next higher number if there are decimals. As a shortcut, multiply the loan amount by .005 and round off the amount to next higher number if there are decimals. 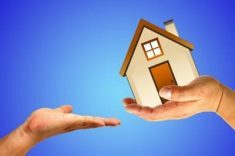 To compute DST, multiply the monthly rent by 12 months and then by the number of years stated in the contract. Subtract P2,000.00 and multiply the amount by .001, then add P3.00. As a shortcut, multiply the contract amount by .001 and add P1.00 to get the DST. If the total contract amount is not a multiple of P1,000.00, for example, it’s P360,500.00, round it up to the next 1,000 then multiply the contract amount by .001 and add P1.00 to get the DST. (a) When the amount secured does not exceed Five thousand pesos (P5,000), Twenty pesos (P20.00). (b) On each Five thousand pesos (P5,000), or fractional part thereof in excess of Five thousand pesos (P5,000), an additional tax of Ten pesos (P10.00). To compute DST, subtract P5,000 from the contract amount, then divide what’s left by P5,000.00 and round off any decimal to the higher number. Multiply this by 10 then add P20.00. As a shortcut, divide the contract amount by P5,000.00 and round off any decimal to the higher number. Multiply this by 10 then add P10.00. Under Revenue Regulations (RR) No. 5-2009 dated March 16, 2009, the DST Return (BIR Form No. 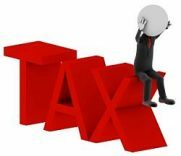 2000-OT) shall be filed within five (5) days after the close of the month when the taxable document was made, signed, accepted or transferred. 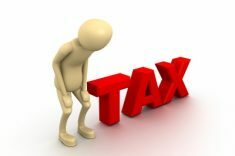 For example, the DST on a taxable document signed on April 15, 2009 will be due on May 5, 2009. The DST due shall be paid at the same time the aforesaid return is filed with the AAB having jurisdiction over the place where the property being transferred is located based on the consideration contracted to be paid for such realty or on its fair market value determined in accordance with Section 6(E) of the Tax Code, whichever is higher.